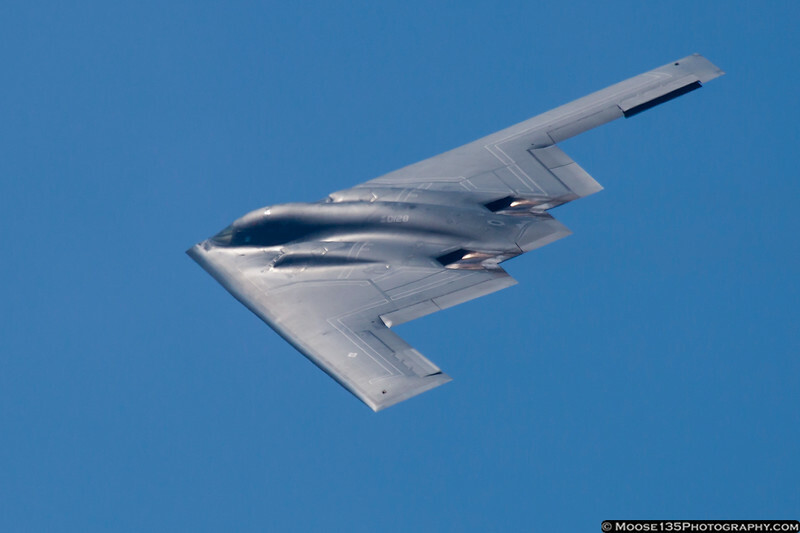 A B2 Spirit made an emergency landing into KCOS early this morning due to a #4 engine failure and was also unable to switch frequencies on radio. and was also unable to switch frequencies on radio. Interesting, how could that be? By the morning of the 24th it had either been repaired or pushed into a hangar, as I wasn't able to spot it when dropping my buddy off for his flight. but no, not surprisingly considering the national security aspects; that thing's gonna disappear from the tarmac fast as they can either fly it, or hide it. Considering that you STILL aren't allowed to take photos of the thing at airshows and such, I'm sure they got it into a hangar ASAP (plus I'm guessing they had repair crews there to fix it very quickly as well). Considering its' age and exotic nature, they seem like very reliable birds. Yes I realize they require some ridiculous maintenance hrs, but still. What do you mean? There are huge numbers of videos and photos of it from airshows. It isn't so eye opening anymore. Maybe 10-15 years ago, but nowadays it is an ageing platform. I'm sure it still has some secrets (like the anti visibility cloaking device) but this is silly! Sorry, I meant REAR shots at airshows - I was distracted at work when I was typing that lol. edit: Rear STATIC. They can't really control anything in the air, but I think they have strict rules about static photos from the rear even to this day. 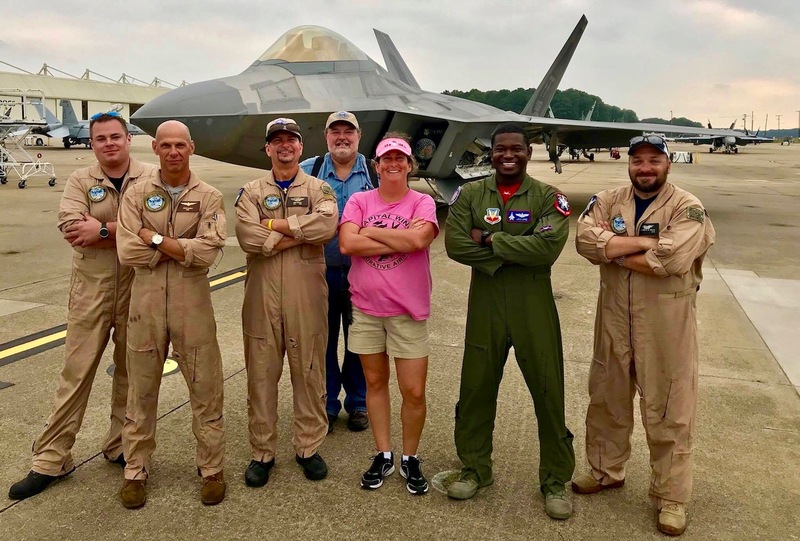 Mentioned this in another thread but I was actually lucky enough to get a personal tour of the F-22 by the demo pilot a few weeks ago, and when you cross those crowd barriers those guards all grab their guns like they mean business (even if you're being walked over by the pilot lol!) - they still had red string on the ramp at a set distance from the aircraft and no pictures were allowed within the string. I was still surprised we were allowed to get as close as we wanted as long as we didn't touch it. Odd .... several years ago, at an airshow at Dobbins, they had a brand new F-22 on display. As in, literally rolled out of the factory, across the tarmac. It had a stretchy barrier all around it, about 8 feet away, so you couldn't touch it ... other than that, total freedom to gawk at it, take pictures, etc. Just a fantastic looking airplane up close. Same thing with two Eglin F-35s on display at Westover ARB this past summer. I had zero issues getting as many photos of them as possible from any angle despite a few armed soldiers being near the aircraft. Both however were cordoned off by a really pathetic rope that looked like it was bought from Home Depot, looped around road cones. The height of the rope didn't even reach my knees! What's odd is your story...perhaps you're mistaken. The last F-22 was rolled out in May of 2012. There hasn't been an airshow at Dobbins since 2010. Right, so not several years ago...tad more than that. Thanks for confirming. Well the F-22 was ready for the Raptor Demo so all missile/bomb bays were open - so the tour was even more impressive; was able to crawl under there and look inside. That belly bay is absolutely MASSIVE! The fighter engines are basically a known variable.. exhaust goes straight out the back with very little in the way of deflection minus the vectoring system. Made some interesting observations about materials/design surrounding the vectoring system, and there was a chunk of RAM missing that I probably wasn't supposed to see - but I'll keep my mouth shut. Absolutely incredible aircraft. 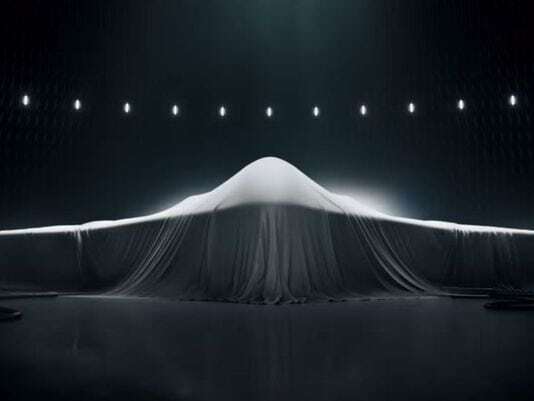 As far as the B2 is concerned (and the Raider) - inlet and exhaust design is a totally different issue. IR signature management is just impossible in a high-thrust fighter, but very important to a stealthy bomber. Again from what I know, they park them very carefully at air shows (nose first) and don't want to present the aircraft from the rear if ever possible. The Raider takes this to the extreme, as even the flight patches for the aircraft don't show where the exhaust is located. Meant to add this to the post but can't edit any longer. Maj. "Loco" Lopez is an all-around outstanding individual and pilot - can't thank him enough for showing us around the plane and answering our questions about the aircraft and the demo / maneuvers. Coolest thing was that they pick these out of actively deployed squadrons - they're 100% combat ready and not modified for the demo program in ANY way. 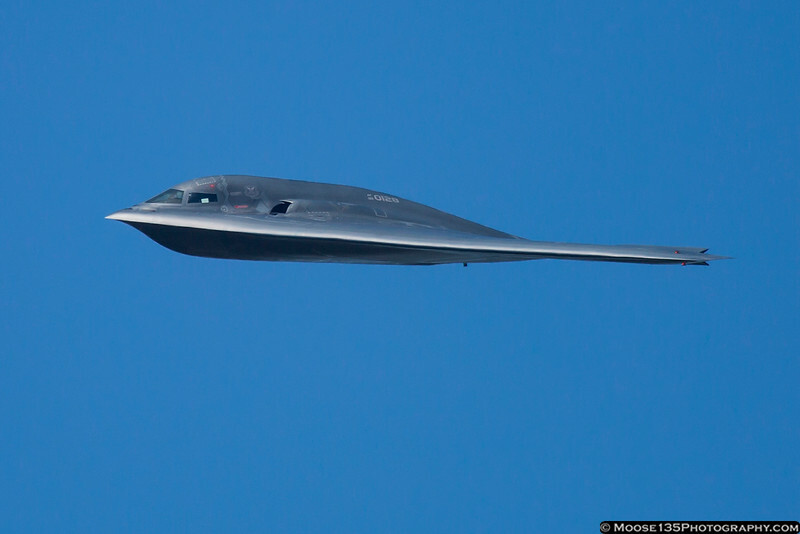 There are some B-2 sensors and systems (GLAS on the tail) that they don't want up close inspection of...hence the reason for keeping people at a distance from the rear of the aircraft. Most of it has been documented though. Yeah there's lots of stuff you don't hear about. I was being my usual giddy curious self talking to "Loco" at the airshow and asked about the little windows on either side of the lower nose (next to the guy's ear) then stopped myself and said "eh.. you probably can't say anything about those can you?" and he just laughed and said "Nope!"